Beach side vacant lot, 3rd from the beautiful, white sandy beaches of Mexico Beach. There was a house on this lot, but Hurricane Michael wanted it more. It is now gone. All tap fees were paid, so all utilities have been connected. Lot size is 75x90. This is an opportunity to get in on the rebuilding of Mexico Beach, and keep it the sleepy little seaside town that all love and want to continue to be. 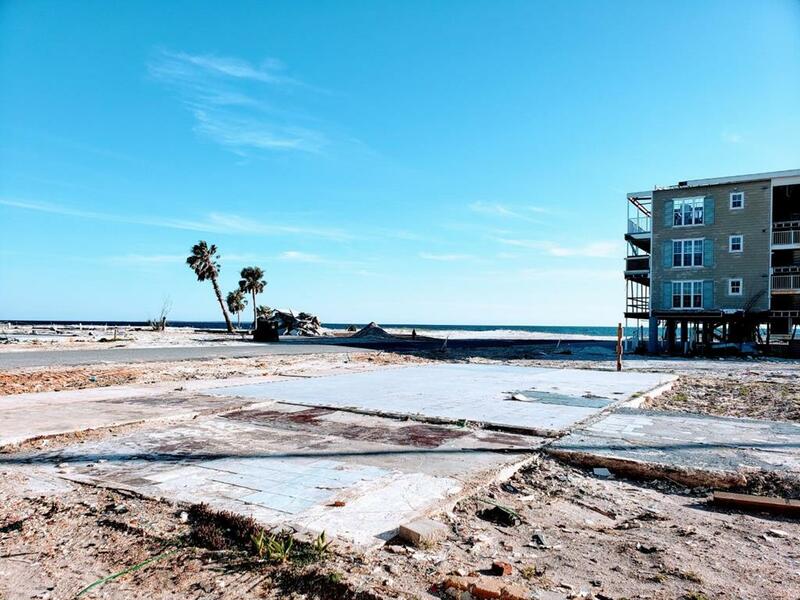 Families for generations have been coming to Mexico Beach, and will continue to do so. Height restrictions in place so no tall condo buildings. When the Mexico Beach Pier is rebuilt, it will be one street over from this lot. And this lot is only 4 blocks to the jetties for the boating enthusissts. Fishing from the shore is great in this area. Legal Info LOT 11, BLOCK 6, UNIT 5, according to the plat of Mexico Beach as recorded in the Public Records of Bay County, in PB 7, Pg 61.